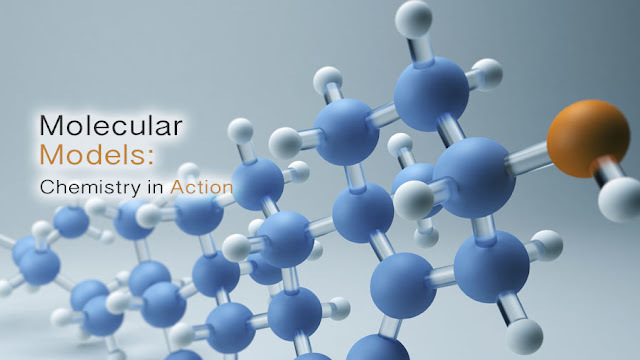 Dive into chemistry with 3d molecular models! See how the basic building blocks of matter form to create everything in the known universe. 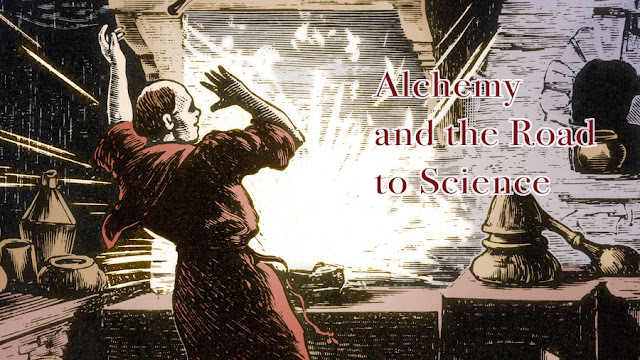 Need a refresher on chemistry? An element is a single atom characterized by the number of protons in its nucleus. Atoms bind together to form molecules, which can either be a series of the same element or different elements, making it a compound. A molecule can be a simple pairing of one element, such as the oxygen in the air (O2) or a complex chemical compound, such as ethanol (CH5OH) or baking soda (NaHCO3), containing many different elements. 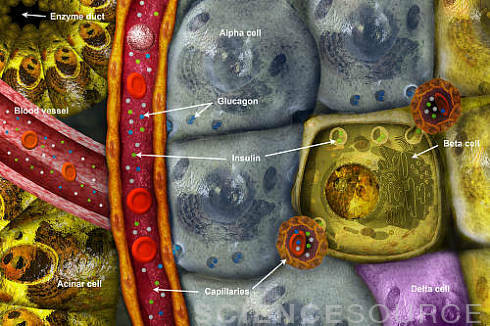 3d illustrators represent molecules in a variety of ways. There’s the classic ball and stick model, ribbon models, and the intricate hydrophobicity surface model. Need a specific model? Ask our professional staff and we’d be happy to help you with your next chemistry project!